A classic in casual comfort. 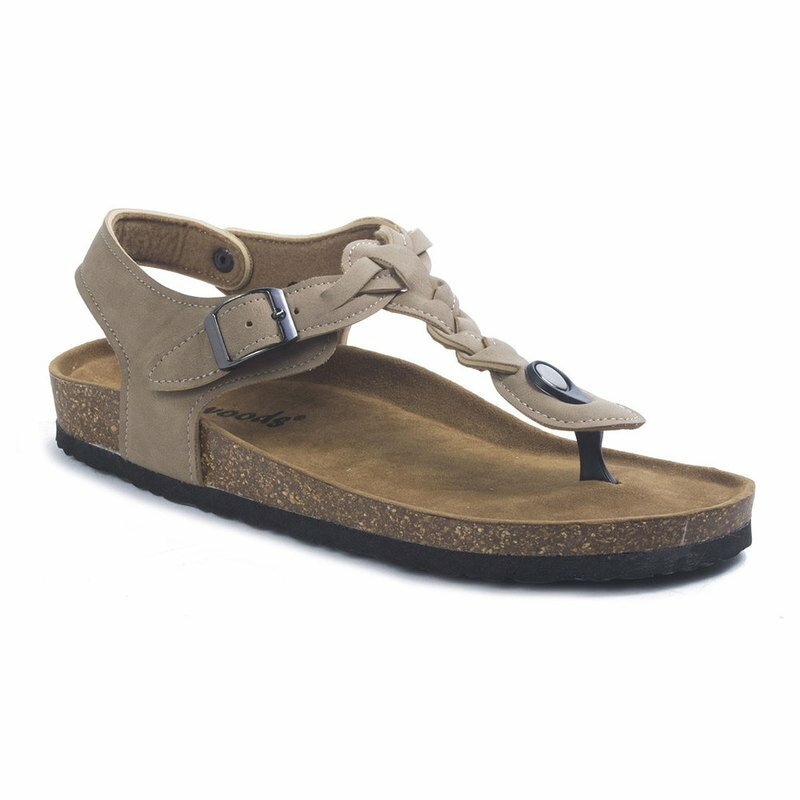 Molded foot bed with thong sandal with back strap in rich synthetic leather. Features an adjustable buckle on the instep and back strap to accommodate fitting for easy wear.